We are happy to inform you about the wonderful improvement in Avinash’s health. He has finished 2 cycles of his chemotherapy. He has to begin his 3rd cycle of chemotherapy on 6th of June. His parents have found an accommodation next to the hospital and are staying there. 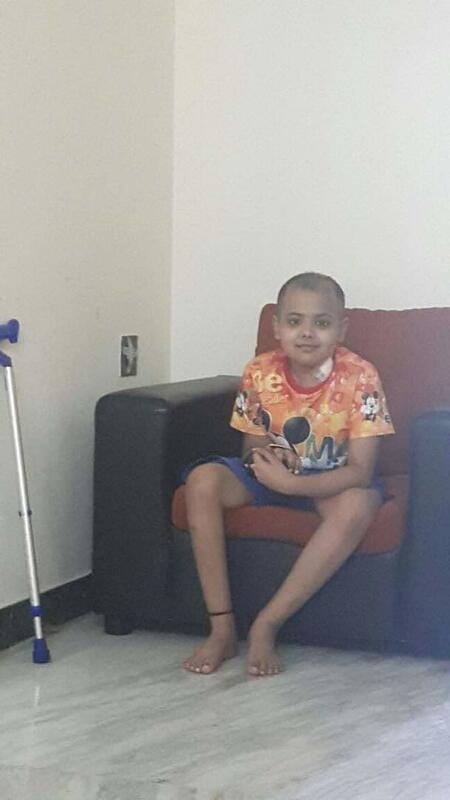 Avinash was hospitalized for some formalities of checkups before he begins his Chemotherapy. He has been discharged today. His next visit to the hospital will be on 6th of June, 2017 of begin the next cycle. There is a lot of improvement in his health. He has been eating and talking properly. The family is thankful for the love Avinash has received from everyone. This is Avinash with a family friend who had come to visit him. Thank you for the support you all have shown in this time of need. I am happy to share that Avinash is responding well to the treatment. 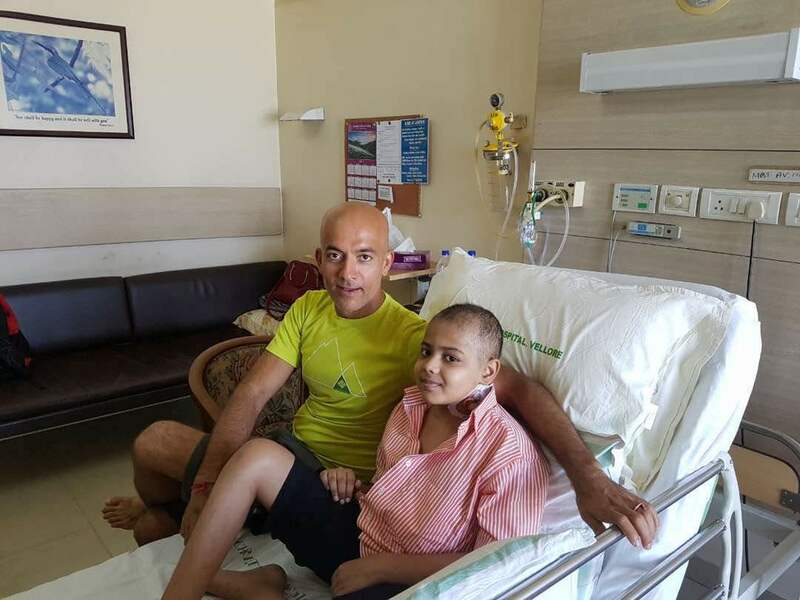 He is getting discharged from the hospital today and He will be staying with his Parents, Jayaraman & Shwetha, in Vellore near the Hospital (CMC). He will continue with his injections as an out patient from tomorrow until his next session of Chemotherapy which is scheduled during the first week of June 2017. Again and again, I thank everyone of you for the donations and prayers . Please, please keep Avinash in your prayers, every time you pray. Thank you for the support and love. Avinash is responding well to the Chemo. Two sessions completed already. He had abdominal pains which may be due to the side effects of the Chemo, as explained by the Doctors. I thank all the good souls who contributed, on behalf of Avinash. He is withstanding all the pains because of your prayers and huge support. Thanks again and please keep praying!